API Perfect Start is a complete aquarium start up program product. It successfully starts and maintains new aquariums, makes tap water safe for fish, reduces risk of fish loss and keeps your aquarium clean. API Perfect Start is a unique aquarium starter program to keep your new aquarium clean and your fish healthy. 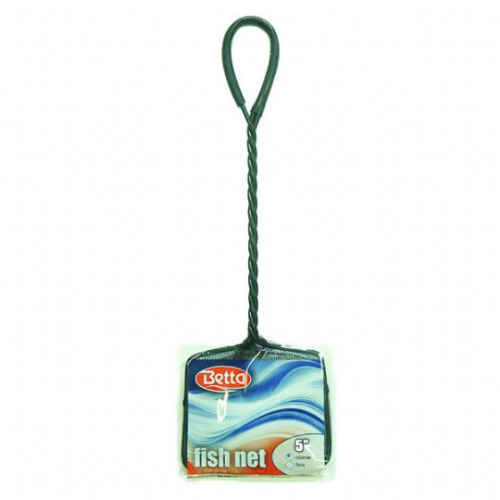 JUWEL Aqua Clean is the ideal tool for cleaning your Juwel internal filter and the ground material of your Juwel aquarium. Aqua Clean is suitable for aquariums with a height of up to 60 cm thanks to intake tubes that may be individually combined. 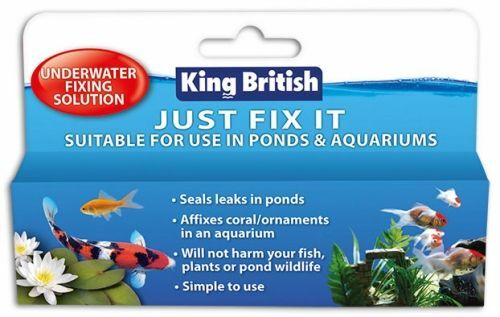 King British Just Fix It is an underwater fixing solution. 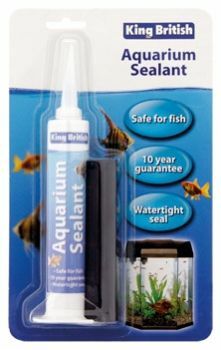 It is an adaptable 2 part sealant, ideal for simple repairs in garden ponds or to affix coral / ornaments in aquariums.